This is a nice clean well maintained car . 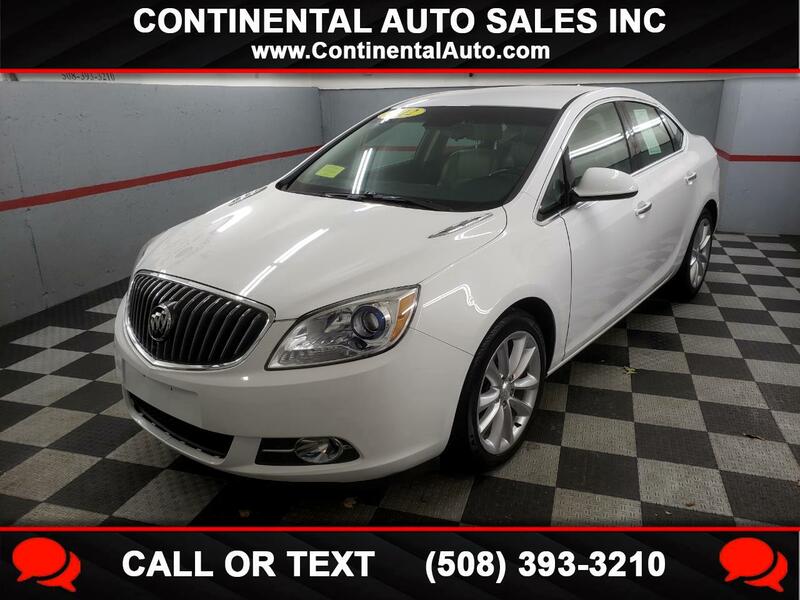 It is equipped with full power options including power windows,power locks, cruise control, alloy wheels, bluetooth hands free, power mirrors, power trunk release, fold down rear seats, and keyless entry. This vehicle has gone through our service shop and has new battery, tires and brakes. This is a nice vehicle that looks and runs excellent.